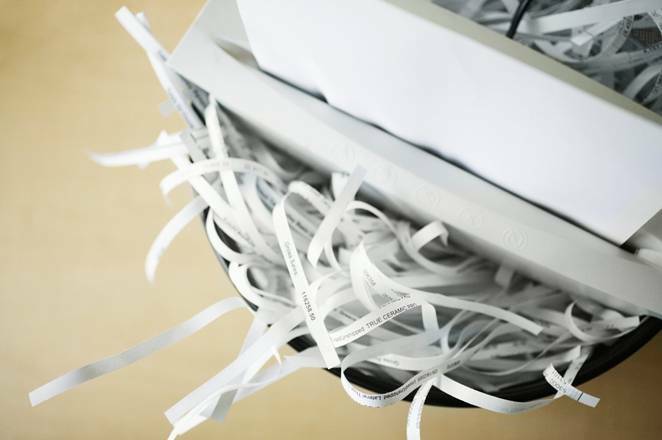 One of the things recordkeeping professionals really struggle with in the digital environment is the management of disposal. In the paper world we would be called in when that storage room got too full or when a move was underway to clean up the pile of records and sort out their disposal or transfer. In the digital world there are not often visual queues or these kind of imperatives for disposal. The attitude of senior staff is often “You can just add that extra server when space is short can’t you?” Disposal is never seen as a priority. Even records staff, who know the importance of implementing disposal, have been struggling with outdated tools and methods which can’t easily be applied in a digital environment. And technological advances are coming swift and fast. Even capturing records of business from some new technologies, including mobile devices, is hard enough let alone destroying information when its retention has expired. Unfortunately, we are only now seeing the consequences of the lack of disposal in the digital environment. Systems and their backups groaning under the weight of too much data, so much data that retrieving what you want is like searching for that ‘needle in the haystack’, GIPA requests and discovery orders that take many hours to meet….and there are real risks for organisations from over-retention. We need to control the amount of information we manage. Whether this is identifying exactly what needs to be captured (and ensuring we don’t capture the rest!) or creating strategies to ensure groups of information are given retention periods when they are created and that management see the importance of implementing these when retention periods expire. Our attention should be focused on protecting, adding metadata to and migrating only the information that matters, so that the really essential information that is needed for business and for the community can survive and be located when its required. Note: If you are from the NSW public sector you are invited to take part in our survey of digital disposal practices. This will be available until Wednesday 9th November 2011.